Clinical Nutrition uses dietary recommendations to improve current health complaints, maximize digestion, and prevent future illness. 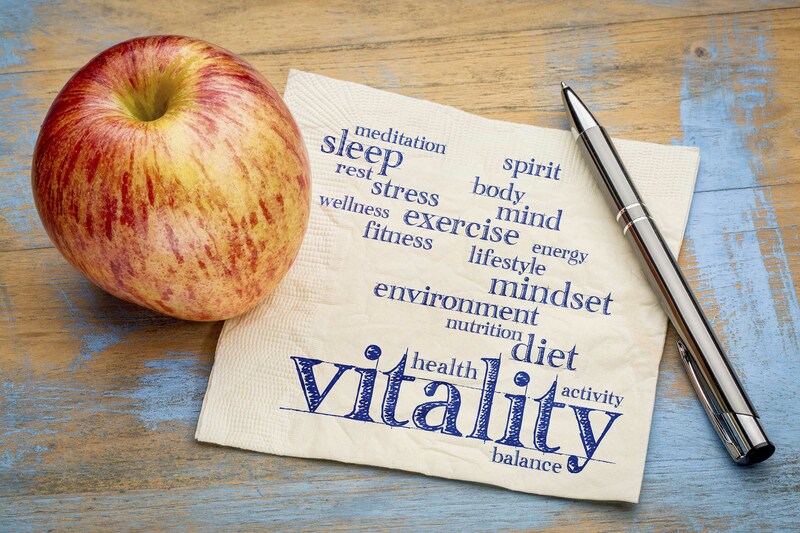 A cornerstone of Naturopathic Medicine, nutrition has proved to be the single most significant controllable determinant of health, and the relationship between diet and health is irrefutable. 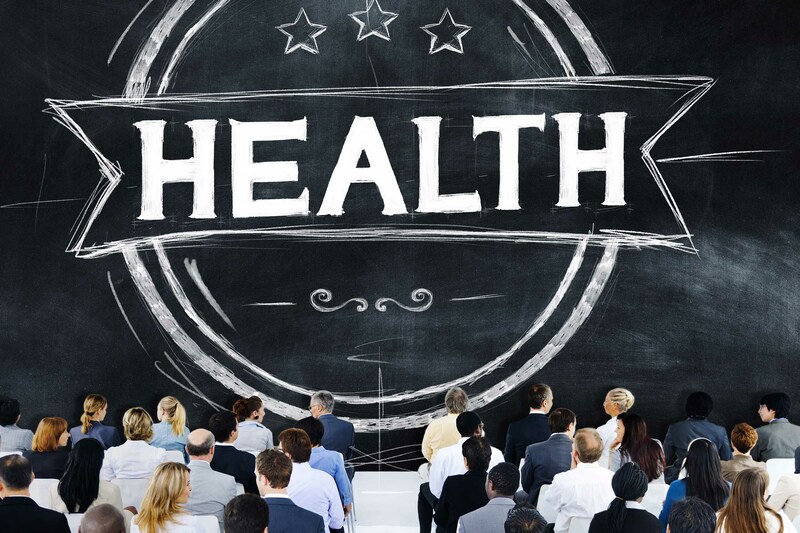 Research has shown us that the majority of major diseases can be prevented through dietary means. Proactive Health Care places a strong emphasis on a diet rich in vegetables, whole foods and is anti-inflammatory. Every patient receives individualized dietary suggestions because Dr. Natasha understands that food communicates with each of us differently. Body Composition Analysis uses a Bio-Impedence analysis (BIA) machine to assess the ratio of fat containing mass to lean muscle mass, and the measurement of fluid levels within and outside the cells. 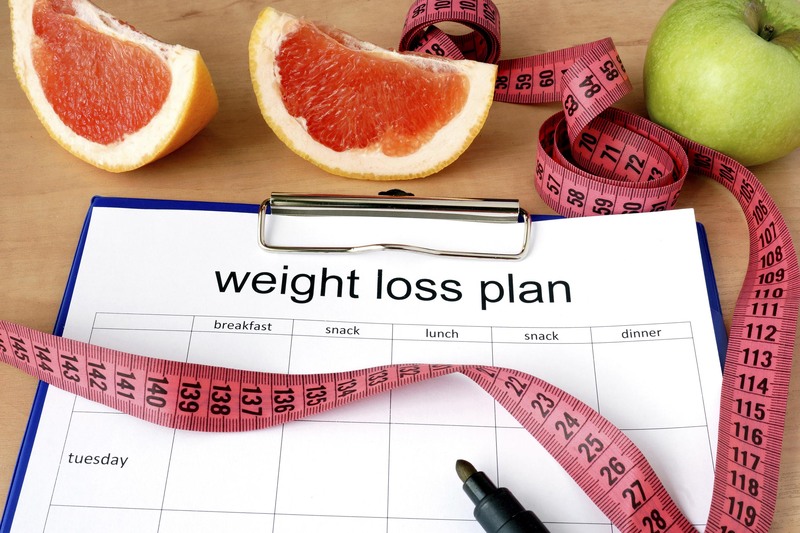 This information is used to understand your cellular health, and to develop and track an individualized weight management program where the emphasis is placed on fat loss and lean muscle building. This test also monitors detoxification. It is part of your visit fee. Lifestyle Counselling includes looking at the many aspects that influence how we feel. Perhaps even more challenging than changing our physical habits, is the need to examine and change our ways of thinking. It is, after all, our thought patterns that largely determine our feelings about ourselves and our patterns of behaviour. To facilitate change, Dr. Natasha may use such tools as counselling, meditation, breath work, exercise, and visualization to help eliminate negative thought patterns and behaviours that are acting as obstacles. 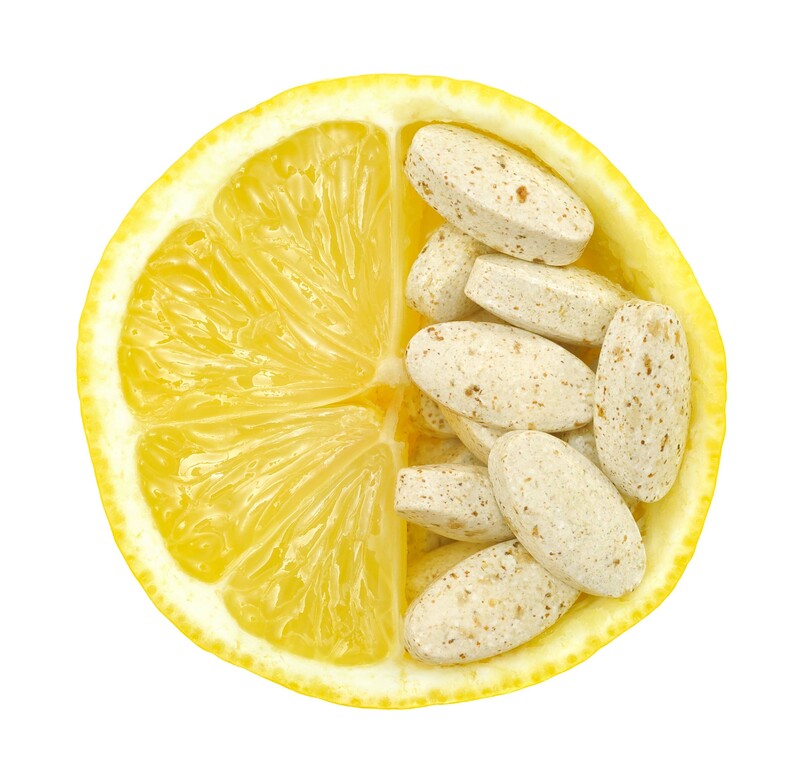 Nutritional supplements are recommended to address deficiencies, treat disease processes, and promote health. The benefits may include increased energy, enhanced immune function and general well being. Only professional products of guaranteed quality are available for purchase. The cost of supplements is not included in your visits. You are under no obligation to purchase any products from Dr. Natasha Zajmalowski ND, and instead may choose to purchase any prescribed supplements from the pharmacy or health food store of your choice. Dr. Natasha Zajmalowski ND receives no incentives from any companies whose products we carry. 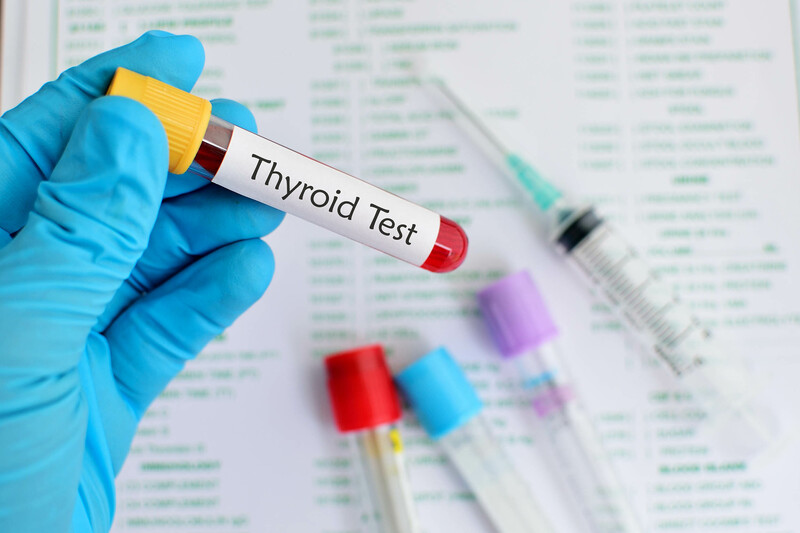 Lab/Blood Tests may be recommended if indicated and can include urinalysis, saliva hormone testing, blood testing, food sensitivity testing, evaluation for exposure to heavy metals, stool analysis/digestive function testing and more. The cost of testing varies and is not covered by OHIP and may not be covered by extended health care plans. It is always up to the patient to decide if they want to pursue testing. 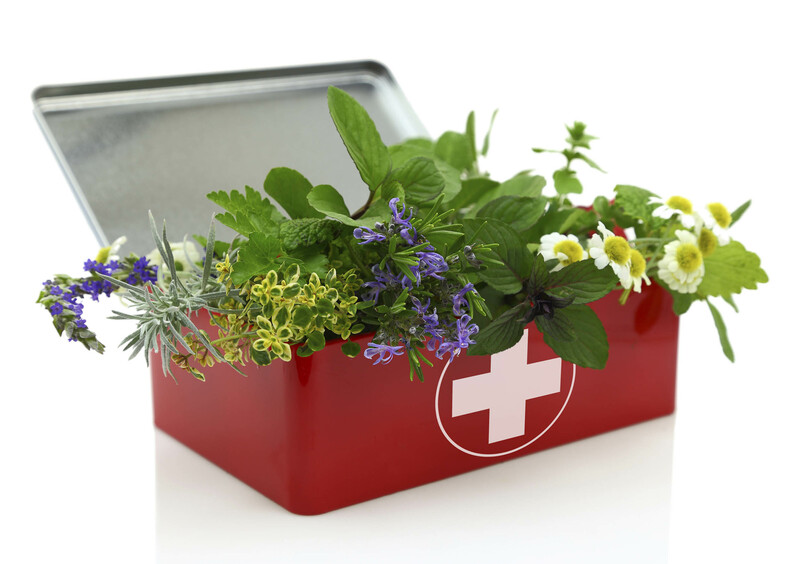 Botanical medicine involves the use of herbal teas, tinctures, capsules, and other forms of herbal preparations to assist in recovery from injury and/or illness. 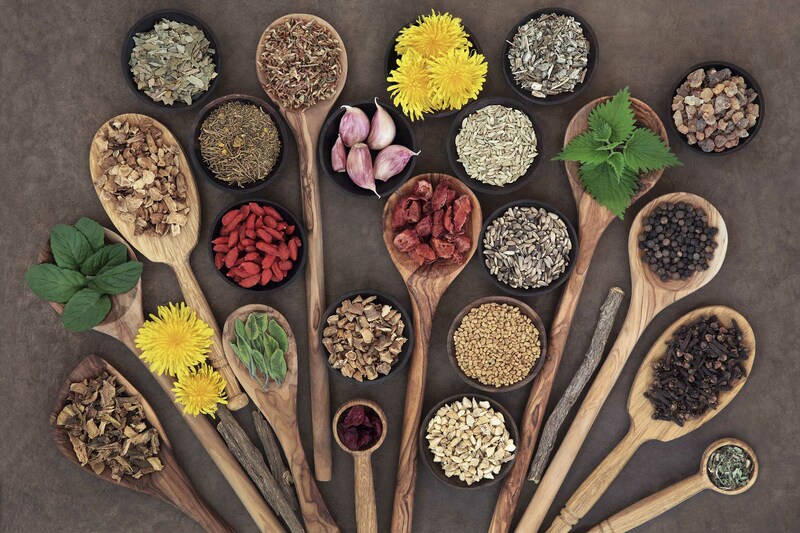 Naturopathic Doctors are trained in herb-nutrient and herb-drug interactions – important factors in the selection and safe use of botanical medicines. 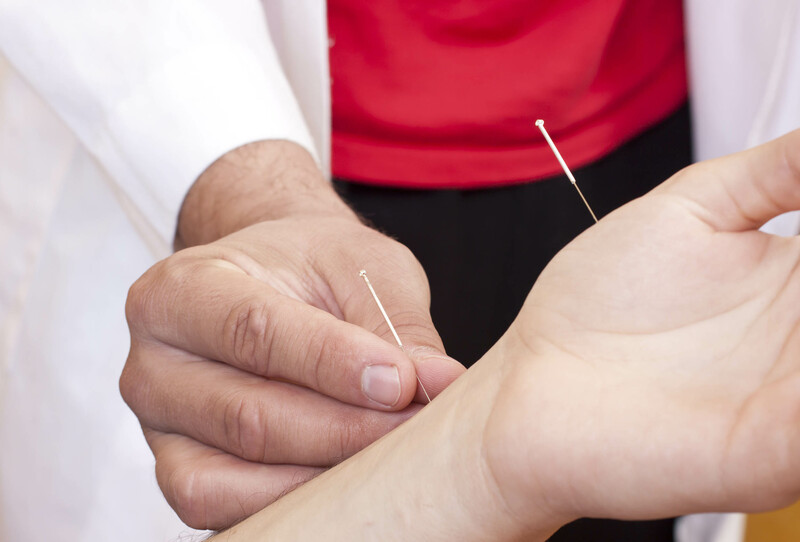 Acupuncture refers to the insertion of sterilized disposable needles through the skin into underlying tissues at specific points to re-establish the unobstructed flow of energy throughout the body. Only sterile, single-use needles are used by Dr. Natasha Zajmalowski ND. 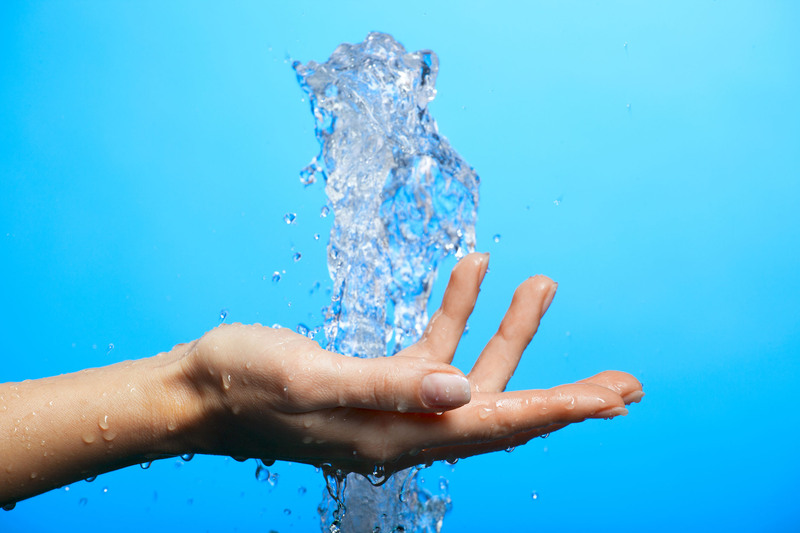 Hydrotherapy refers to the use of hot and cold water applications to improve circulation and stimulate immune function. This therapy can be administered by Dr. Natasha Zajmalowski ND in office or you may be instructed to perform certain hydrotherapy practices at home. Supplementation: Which nutrients give you the most bang for your buck from childhood to old age? Chiropractic: By mobilizing joints in the spine, neck, and even the hips, wrists and feet, a chiropractor can help correct biomechanical imbalances, alleviate pain, and restore normal body function. When one joint is locked and not functioning (in your spine for instance) then the other joints and muscles around that spot have to work twice as hard to get their job done. This combination of joints that aren’t moving and other joints that are moving too much creates irritation to the muscles, nerves, and connective tissue around the dysfunctional area. Mobilization of those joints that aren’t moving can thus correct the initial imbalance and allow the body to heal itself naturally. Though joint manipulation is an incredible tool, as Chiropractors we are not limited to just manipulation of joints. We use a variety of soft tissue techniques and physical modalities like electric muscle stimulation. We also use rehabilitation programs to treat our patients. Chiropractors have been thoroughly instructed in the diagnosis and treatment of a multitude of health conditions ranging from the common to the severe. Patients should feel comfortable with the fact that, not only are the doctors of Proactive Healthcare skilled in treating a wide range of health conditions, but are also skilled in recognizing problems that may require the attention of other medical professionals. Active Release Technique: ART is a soft-tissue therapy applied with the hands that treats problems with tendons, muscles, ligaments, fascia and nerves. The purpose of ART is to restore gliding between the tissues resulting in increase range of motion, circulation, strength and function. Massage therapy is a hands on manipulation of the soft tissues of the body, specifically the muscles, connective tissue, tendons, ligaments and joints. Massage therapy treatment has a therapeutic effect of the body and improves health and well being by acting on the muscular, nervous and circulatory systems. Soft Tissue Release ((STR) is a treatment technique where pressure (a stabilizing force) is exerted on the muscle or connective tissue during movement (tension) of the tissue to impart a stretch or lengthening. Benefits of STR include breaking up scar tissue, hypertonic muscles and increasing the length, stretch of an injury (muscle). Myofascial therapy is a form of soft tissue therapy used to treat resulting pain and restriction of motion. Fascia is the soft tissue component of the connective tissue that provides support and protection for most structures within the human body, including muscle. This soft tissue can become restricted due to overuse, trauma, infectious agents, or inactivity, often resulting in pain, muscle tension.